I can’t stress enough how important professional styling is for your senior session, therefore, I decided to add to my styling program this year. Last year was the first year I teamed up with a salon to offer my senior girls professional hair and make-up. Catherine Crum the Salon was my obvious choice after hearing raves reviews and learning that their stylist are proficient in editorial make-up. There is a significant difference between the make-up that looks good on camera and the make-up you wear on a daily basis. Make-up diminishes in photographs so it is important to wear more and highlight the right features for your face. 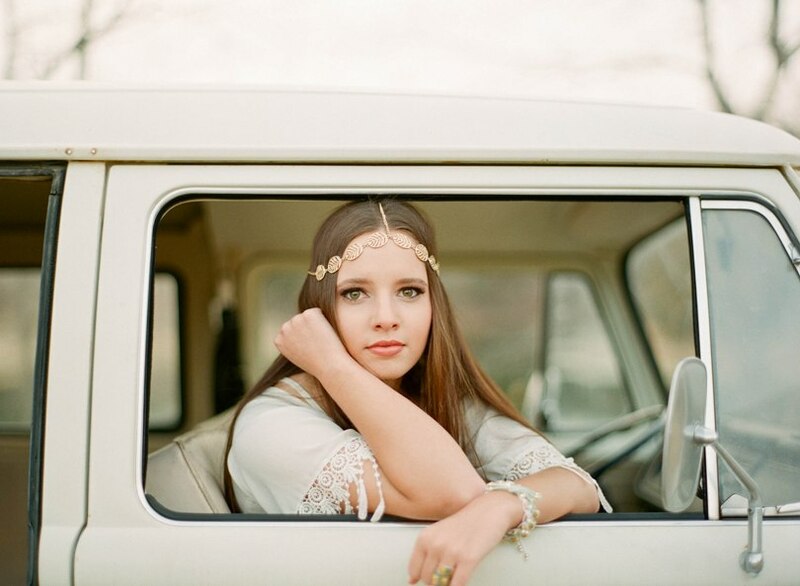 This year hair and make-up can be added onto any senior session for an extra fee. It it well worth it! In addition to hair and make-up, I have teamed up with two local styling boutiques to help find the perfect outfits for your shoot. Elly’s Couture in Columbia and Fine Mess Boutique in Jefferson City offers all my senior girls 15% off their entire purchase! If you would like assistance in choosing the right outfit, call ahead at Elly’s Couture, Elly Bethune the owner of the shop will be your personal stylist! I really hope that each of you take advantage of these awesome opportunities! As always you can visit my Pinterest boards for Fashion Inspiration, Hair & Make-up ideas, and my previous work.